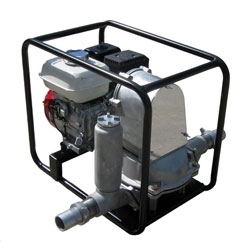 The TD200HA 2" dirty water pump is Powered by a Honda GX120 petrol engine. This popular series of pumps is regularly used by utilities. Garden Master - 8 Litre Shoulder Sprayer With Lanc . . .